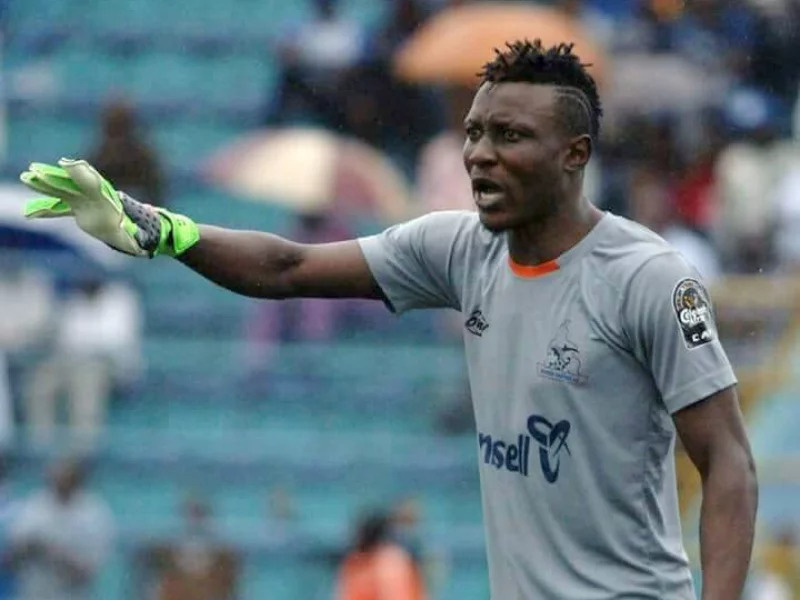 Abiodun Akande, Rivers United goalkeeper, has returned for his side after he sustained multiple fractures on his right leg during a 3-1 victory over Wikki Tourists eleven months ago in the Nigeria Professional Football League. The injury happened when he collided with Tourists attacker in the second half of the match. He returned to playing times in November 8, 2018, during a match against Cynosure FC at the ongoing South-East/South-South pre-season football tournament in Abakaliki, Ebonyi State. “The pain I felt at that moment was unbelievably excruciating,” Akande told Rivers United’s official website. “I thought my career was over at that instant. I recall that the Rivers State Commissioner (Hon. Boma Iyaye) ran towards me, with several other officials assuring me, while I was in tears, that the sponsors of the club would not abandon me. The club Doctor, Chukwuemeka Agi, confirmed that the player has now been medically certified fit to return to competitive action. Akande played all 90 minutes of yesterday’s encounter. “I want to thank the Governor of Rivers State, His Excellency, Nyesom Ezenwo Wike for his help in making this a reality and also a big thank you must be said to the Commissioner of Sports in Rivers State, Hon Boma Iyaye.